Westminster 2nd and Westminster 3rd faced off with teams in higher divisions on the road. Westminster 2nd narrowly lost to Medway 1st 59-58 in a close encounter, with Westminster 3rd losing to Portsmouth 1st 109-28. 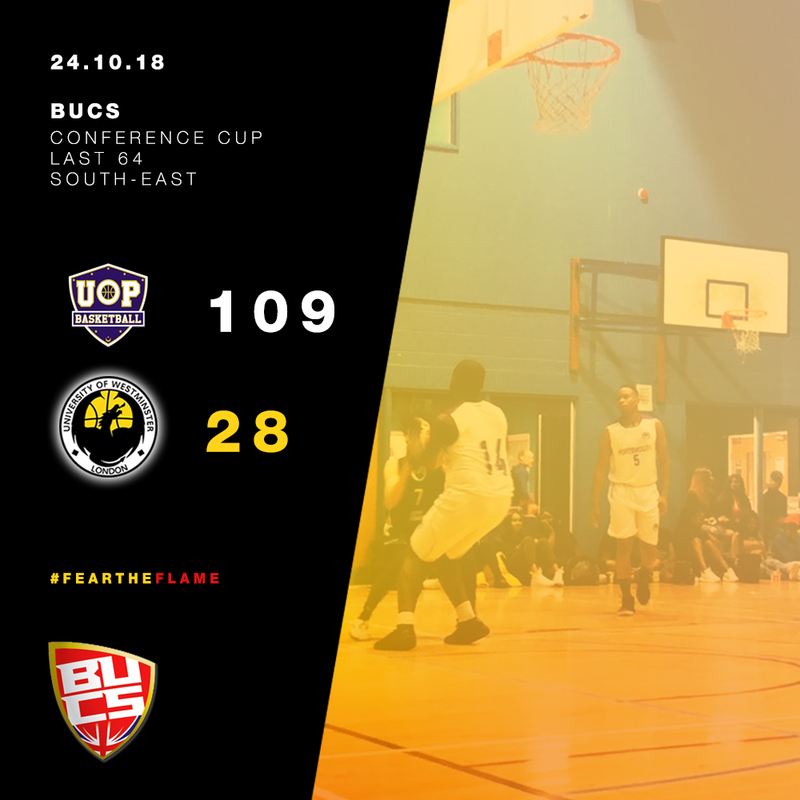 Westminster 1st remain in the competition as they received a BYE into the next round, they will face off with last seasons rivals Essex 2nd in an eagerly awaited rematch for a spot in the Last 16. 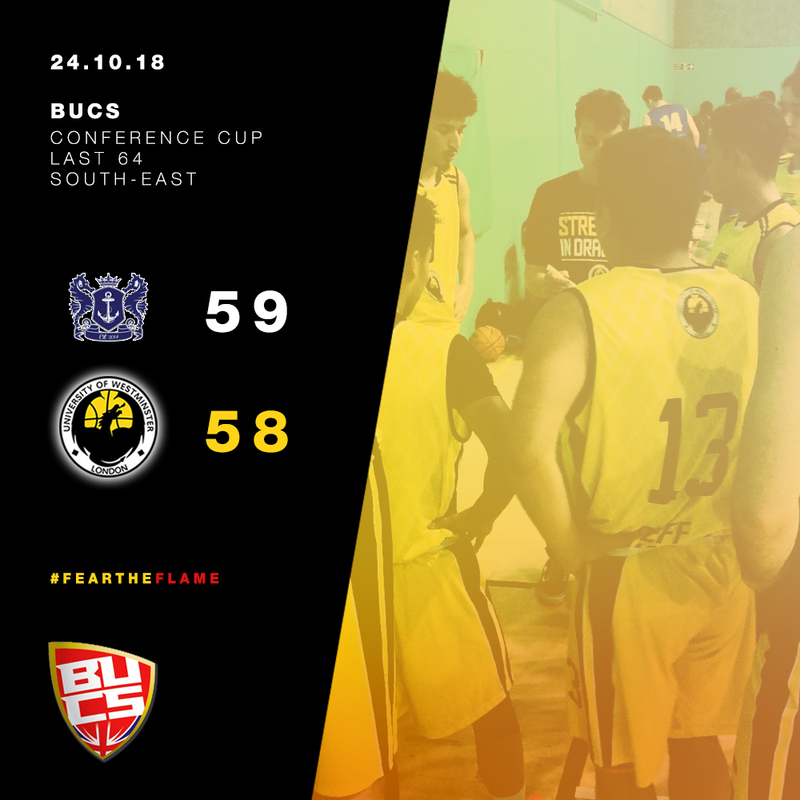 The cup games takes place at Harrow Sports Hall on Wednesday 7th November 2018, 6pm tip.